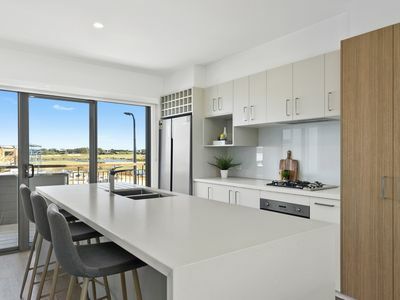 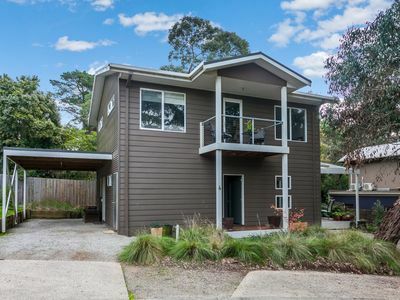 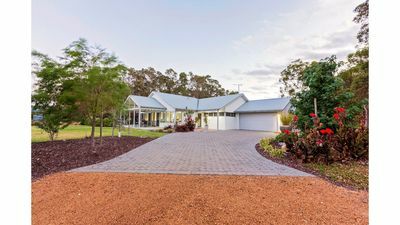 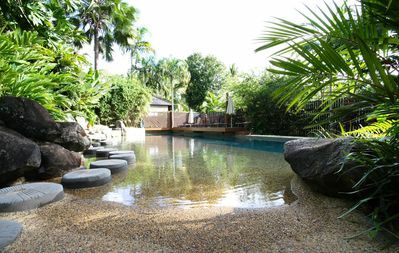 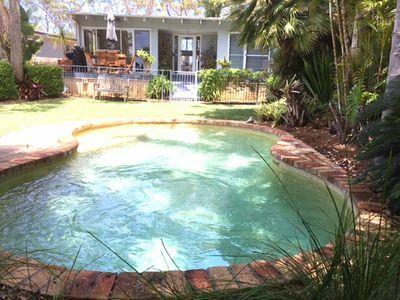 Tugun Surf Shack is only one of the few original beach houses left on this magnificent stretch of beach and comfortably sleeps 5 guests. 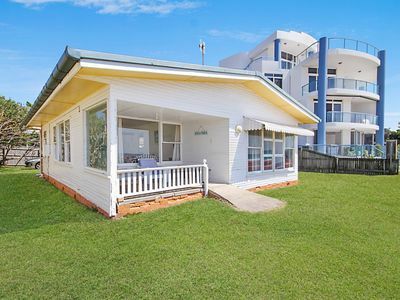 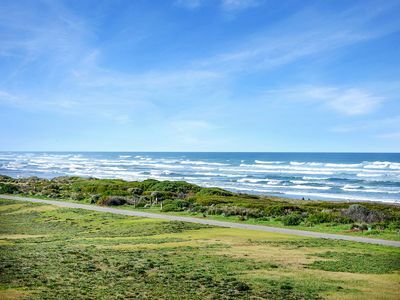 The Shack is perfect for surfers and guests looking for absolute beachfront living on a budget. 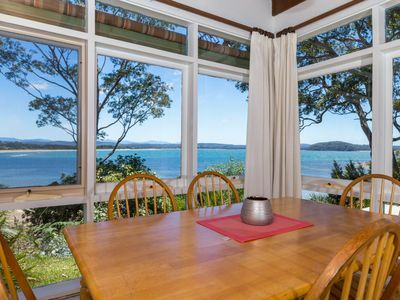 The farmhouse style kitchen is spacious and fully equipped and the lounge/ living offers lovely ocean views! 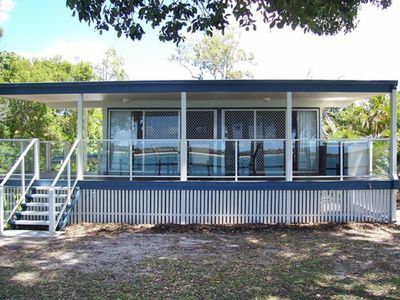 The master bedroom has a queen bed, and the second bedroom offers one queen bed and one single bed. 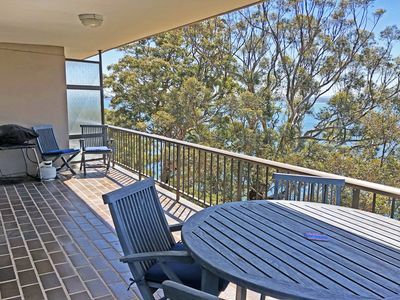 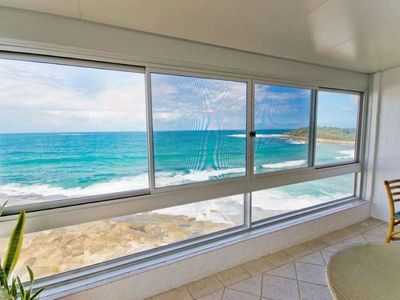 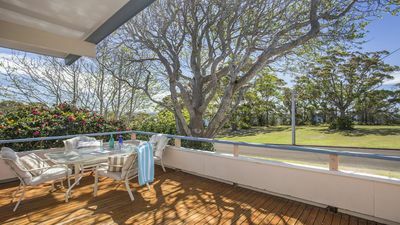 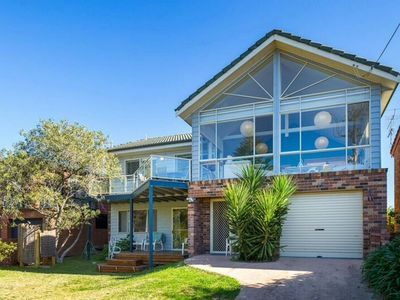 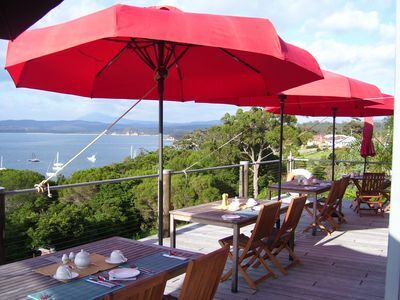 The shaded porch offers stunning views from Surfers Paradise in the north to Coolangatta in the south. 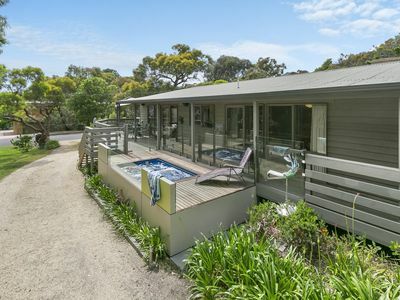 You can whale watch in winter and also fish on the beach directly in front of the house! 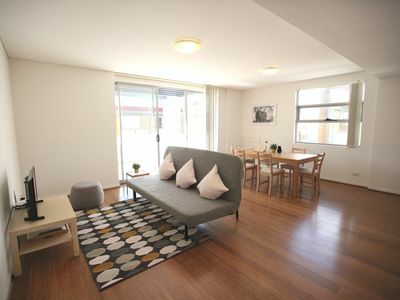 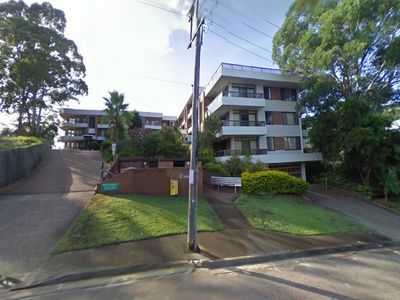 There is parking at the rear of property and internal laundry facilities for your convenience. 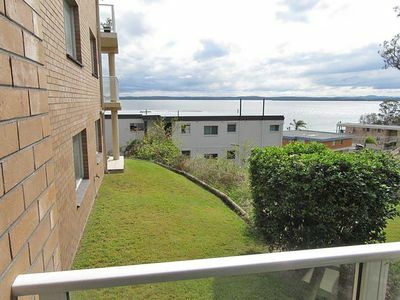 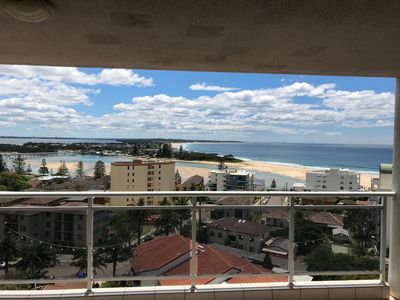 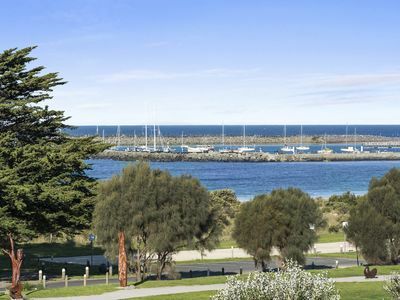 Prestigious unit with endless views over Main Beach!